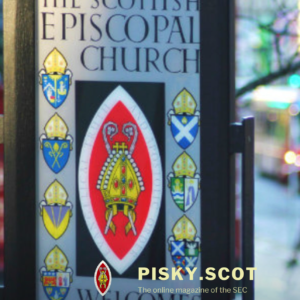 The new Scottish Episcopal Institute Journal is an outreach of the Scottish Episcopal Institute. 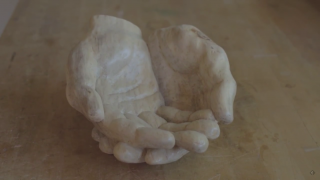 The Journal highlights the thinking of clergy and laity on living lives of holiness and service as Episcopalians in Scotland in the twenty-first century. 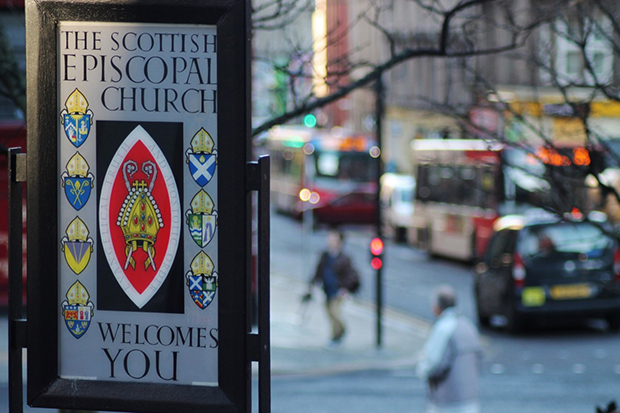 The Scottish Episcopal Church has a breadth and depth of theological acumen, liturgical expression, pastoral life and ministerial experience. The Journal hopes to share these riches in its new quarterly, peer-reviewed, open-access, online journal. Please see its first issue here. The Journal – electronic and free to all – welcomes previously unpublished contributions from those who write to advance the Good News of Jesus Christ. 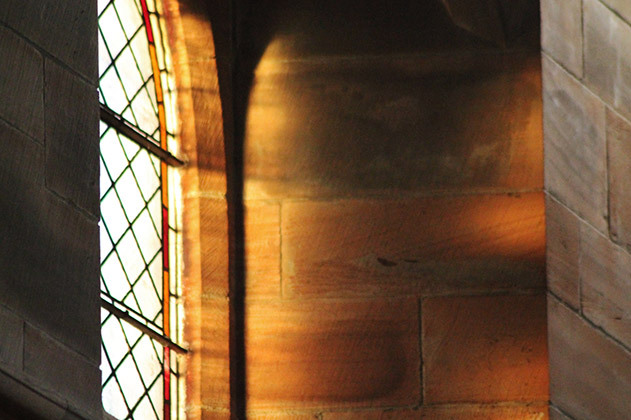 The Scottish Episcopal Institute hopes the Journal will be a catalyst for prayer, thought and reflection at the heart of the Scottish Episcopal Church. For details on submitting an article or book review, please look here. 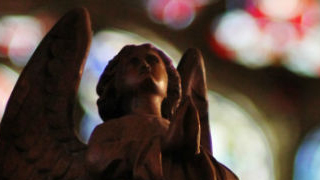 For more information, please contact the Rev Dr Michael Hull by email dos@scotland.anglican.org or call 0131 225 6357.